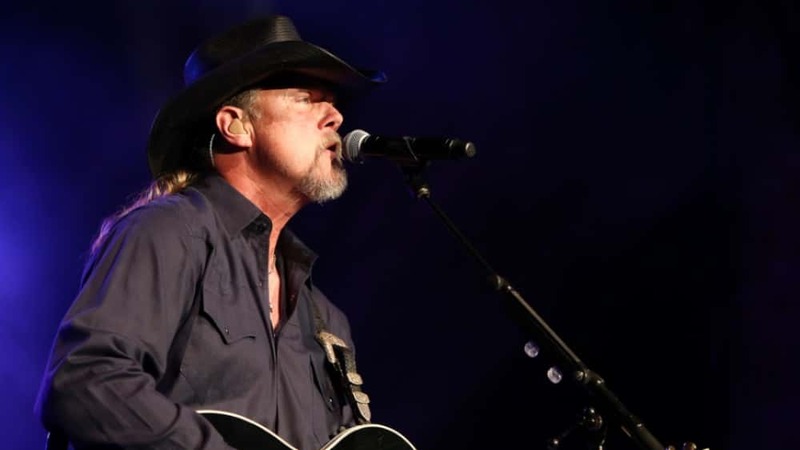 Trace Adkins announced he will be hitting the road for a headlining tour, which will commence following his support of Blake Shelton on his Friends and Heroes Tour in February and March. Adkins’s 40-date Don’t Stop Tour 2019 will kick off on February 9 in San Antonio, Texas. 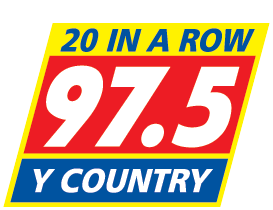 After touring with Shelton, Adkins will resume his tour on April 4, making additional stops in St. Louis, Cincinnati, Denver before wrapping up on November 13 in Key West, Florida. Tickets for many dates are on sale now at the link: here.